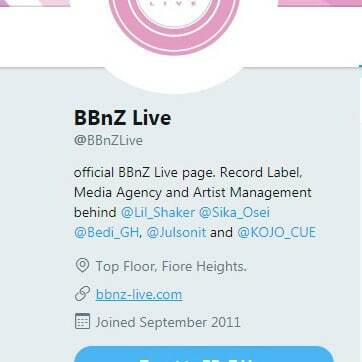 Rapper E.L is no long signed to record label, BBNZ Live. The 2016 Ghana Music Awards Artiste of the Year confirmed reports he has left the Nima-based record label during a presser to announce his upcoming BAR concert. 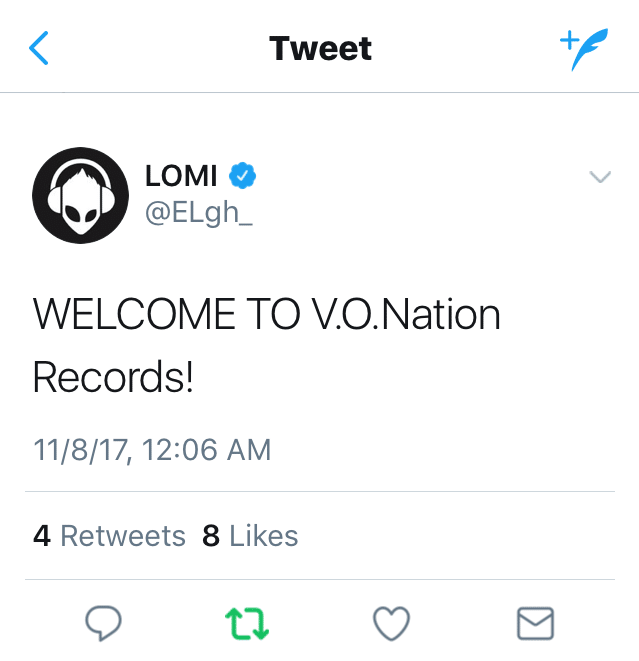 He disclosed he has started his own label, VONation, headed by his manager, Stephan Acquaye. 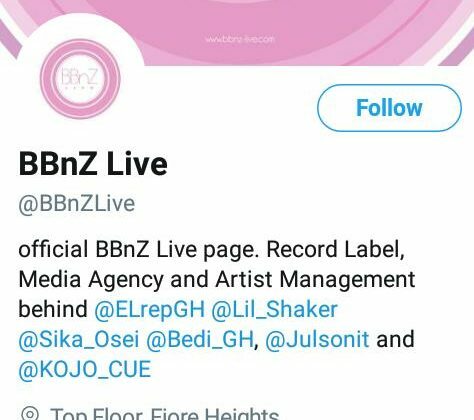 livefmghana.com also spoke to a label representative (VONation) who told us, the rapper, as of today is officially no longer with BBNZ. Below is the first hint E.L gave about this move. A tweet he later deleted. Checks on BBNZ’s official website at the time of writing this report however still has E.L as a client. 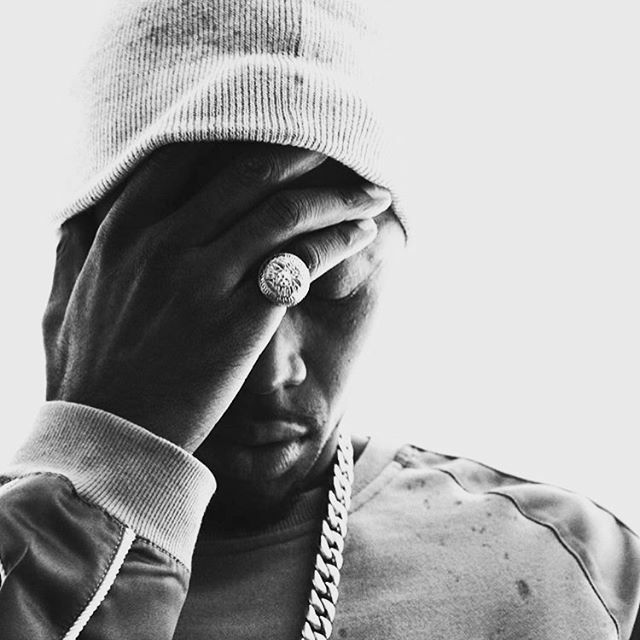 However BBnZ’s official twitter account has taken his name off their artist list. A few months ago, the rapper born Elorm Adablah performed at a Studio 189 New York Fashion Week event. Studio 89 is owned by Hollywood actress Rosario Dawson and Ghanaian Abrimah Erwiah.